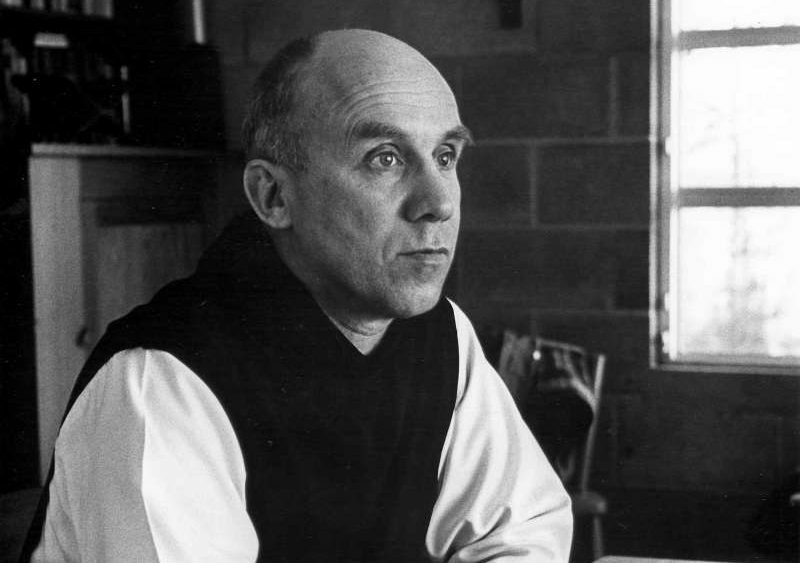 Thomas Merton was not perfect, and he might not have been a saint. But he was indeed a master of the spiritual life, and his life and work had a profound effect on me and an army of others around the world. 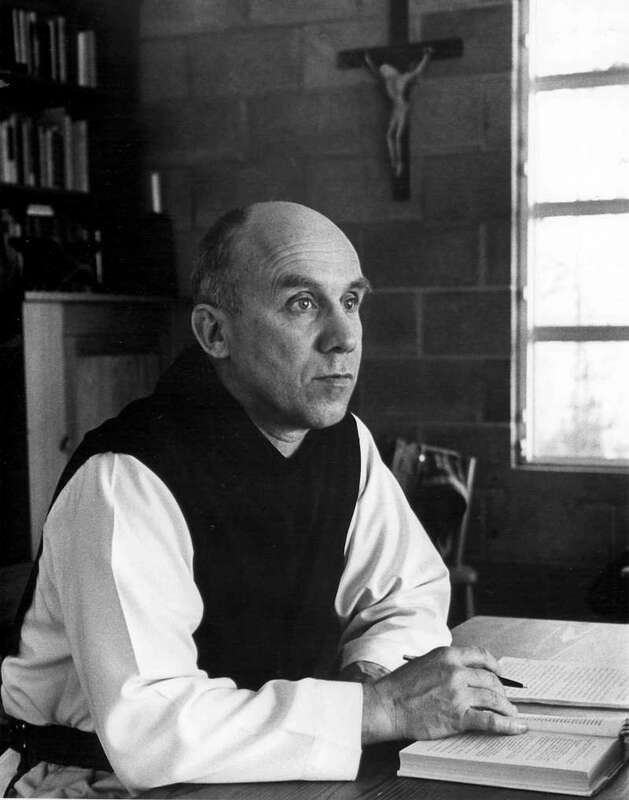 Bishop Barron offers a tribute to him on the 100th anniversary of Merton’s birth. Find more videos at http://WordOnFire.org.